Multi-national Symphonic Metal six-piece TRAGUL are set to release their new single “Before I Say Goodbye” on Friday, April 13th. The lyric video for the song is streaming now via the band’s official YouTube channel. 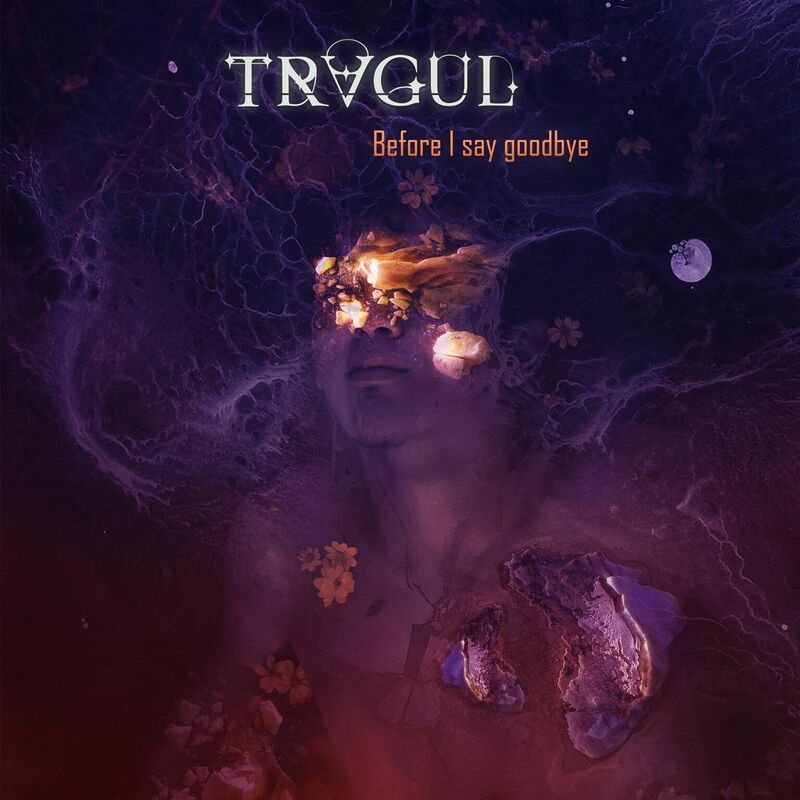 “Before I Say Goodbye” presents an undeniably renewed TRAGUL, which returns with a very catchy melodic song, a rhythm halfway between the modern sound and the traditional power metal that leads to a fresh and melodic metal at its best.